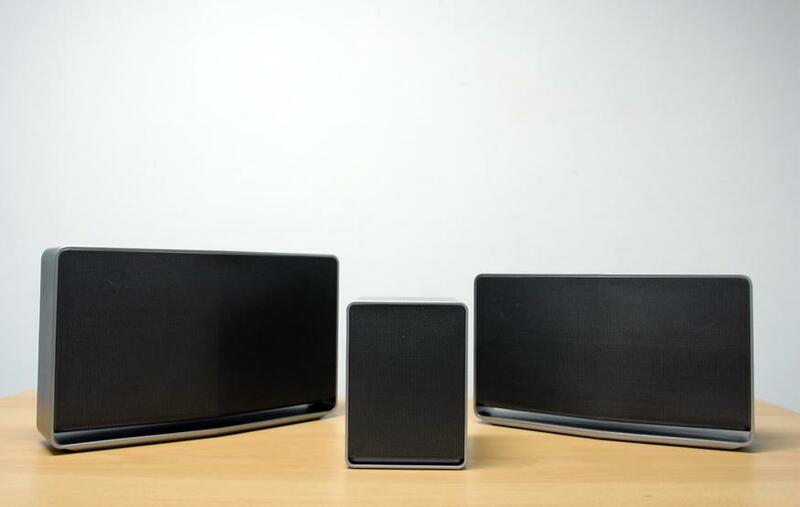 At the high-end sits the H7, an even bigger (but still quite compact) speaker that retails for AUD$549. To be completely honest, there's very little difference between the H5 and H7. The H7 definitely gives you more volume, and a little more dynamic range, but going between the two speakers is a fairly seamless experience. Ultimately, the consistent sound quality is a good thing. It makes using Music Flow for multi-room audio (as intended) cohesive and means you can plonk a H7 in a bigger room while using a H5 in another room (or as a rear speaker) without worrying a quality-gap. Unless you've got a really big open area, the H5 will be more than enough for most people. The step up in dynamic range is a nice bonus, but not necessarily enough to warrant a bigger speaker in a small space.